The great thing about a few of my kids is that they come and visit! I get to catch up on all the fun things they are doing and see how much taller they have gotten. Boy, have they grown! We try to make it a really fun time and I always have some activity planned. This time, we made kites! 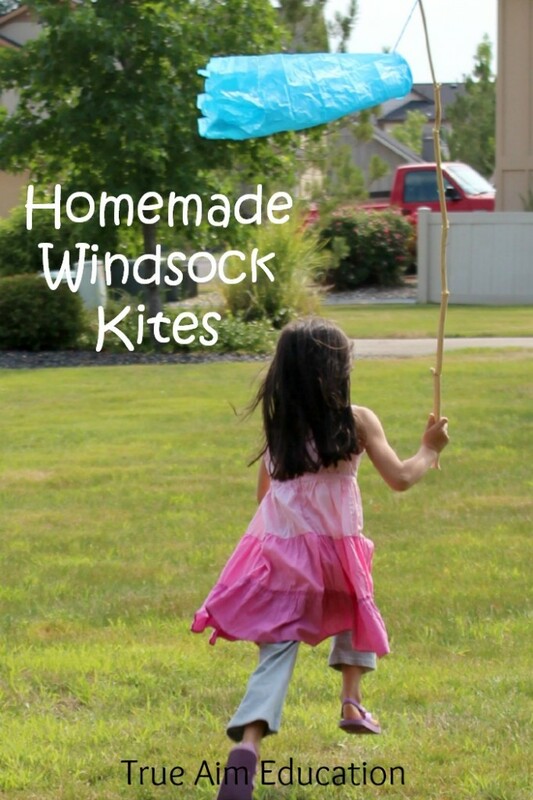 These kites are quick and easy to make. My children are always so excited when our friends come to visit that any craft lasting longer than 15 minutes isn’t going to keep their attention. This craft was perfect. With just a few things you have around the house you can put this together in a jiffy. You’ll need tissue paper, pipe cleaners or other wire, tape or glue and string. 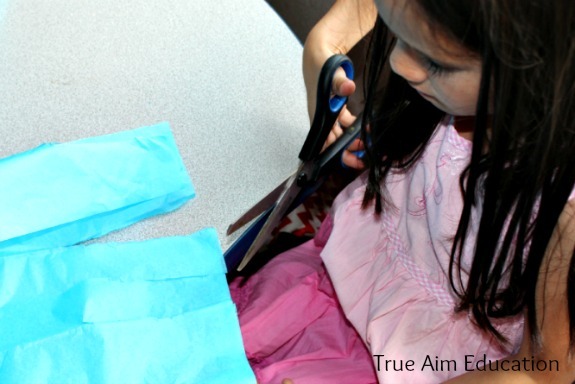 To make them, simply fold 1 sheet of tissue paper in half. Place the wire on the short end of the tissue paper, fold the end of the tissue over the wire and secure with tape or glue. You could also put some glue along the wire and roll the paper up around it slightly. 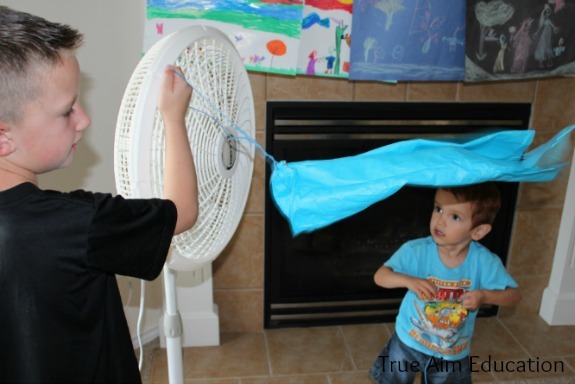 Bring the ends of the wire together and twist to make a cylinder shape with the tissue paper like a windsock. Tie a string to the wire and cut the other end of the windsock kite so that it has tails of tissue paper that flap in the wind. 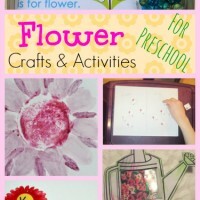 Another reason why this craft is perfect for a play date? Two words: run around. Like I said, my kids get SO excited when we have special guests over that they haven’t seen in a while. 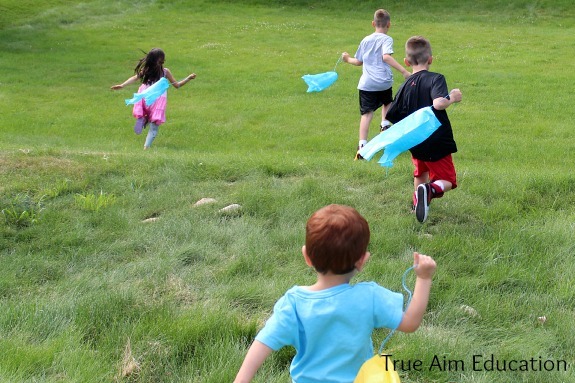 To get their kites to fly and flap, they needed to run around and get all that energy out. We tested our kite in the fan before taking it on a walk to the park. We got there in record speed! 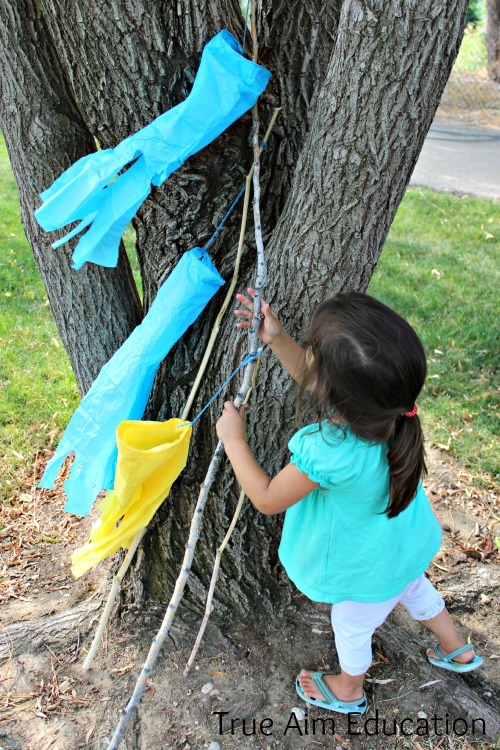 I helped the children find long sticks to tie their kites to. While sticks aren’t the safest toy to play with, these were very long and I was confident that no one would poke their eye out when the end of the stick was 2 feet above their heads. However, please don’t add the sticks if you are worried about your children getting hurt. If they do get hurt, I’m not responsible. Consider this my safety disclosure. You really don’t need sticks, but they sure do add to the fun! 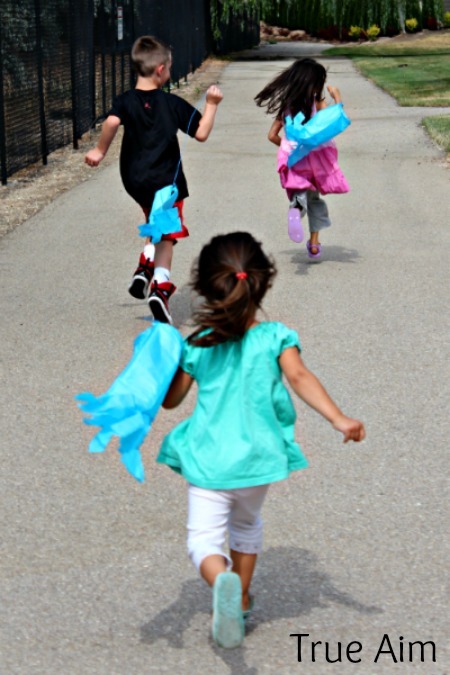 Has your child ever made a homemade kite? Thanks so much for visiting me boys! You always make me smile even though I’m sad when you leave. It was a blast! 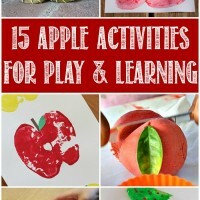 For more easy and active kids activities, like us on Facebook or follow us on Pinterest! 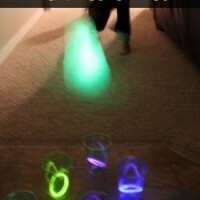 TogetherBox Review & Giveaway: Glow Activities! « Celebrate World Breastfeeding Week with a Giveaway! Yes, we always love when they come. You should definitely try them! Thanks for stopping by Emma! Great idea! 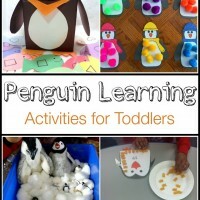 Fun, simple and entertaining! Thanks for including the boys in your post! They had so much fun and we all miss you and your family! Thanks again!